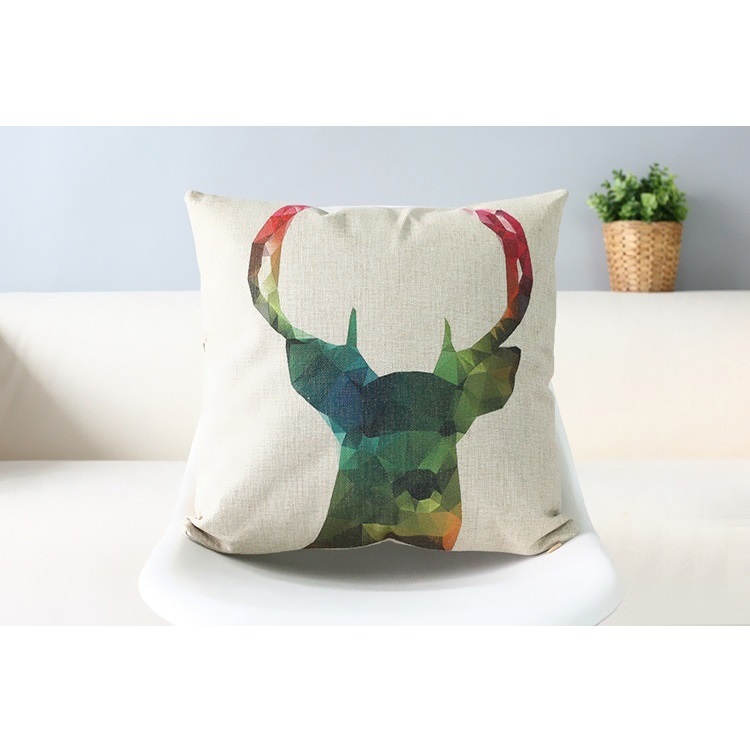 This majestic reindeer is created by Low Poly 3D technology. 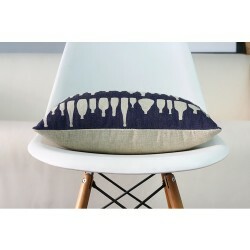 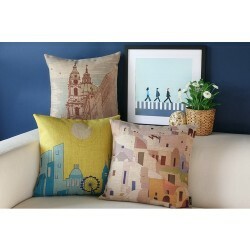 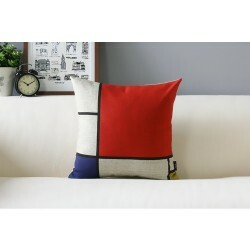 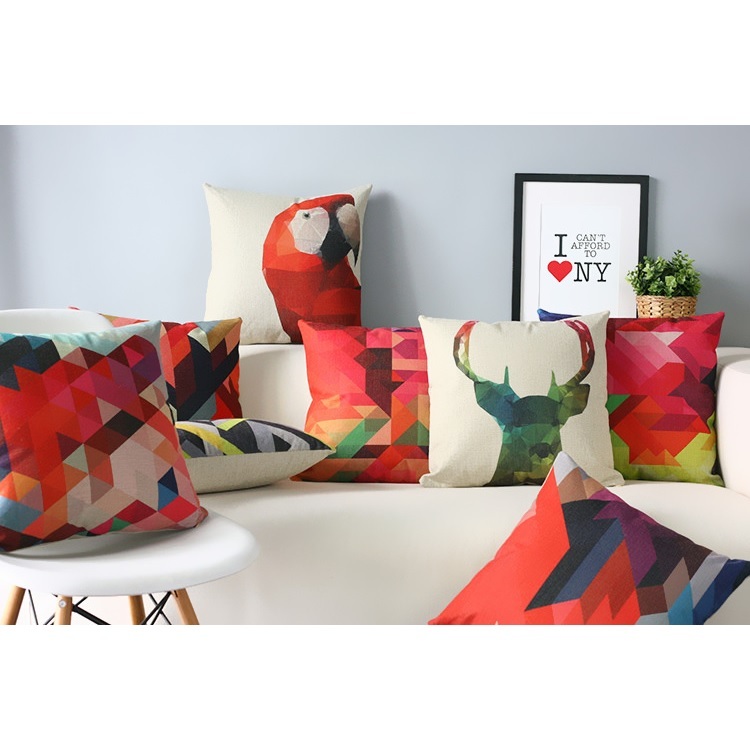 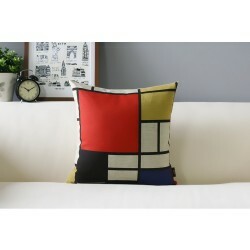 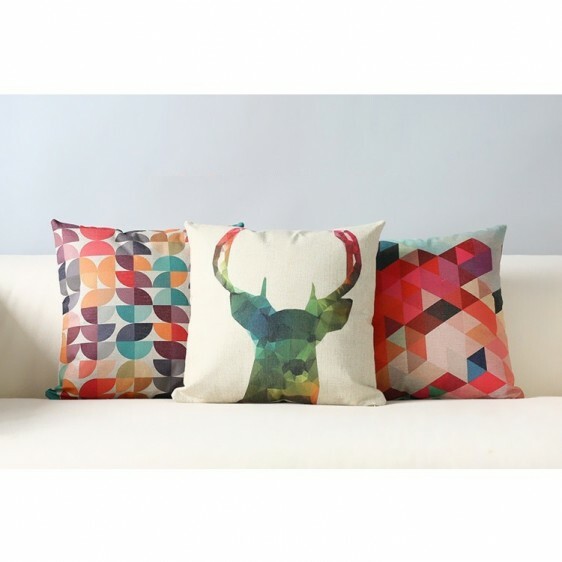 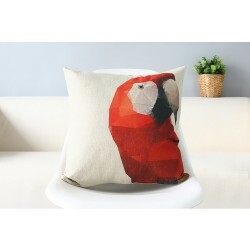 Designed with the idea of bringing a touch of Visual Art and placing it on your sofa, this cushion can easily adds more contemporary feeling to your interior space. 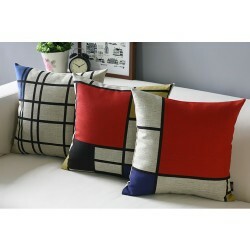 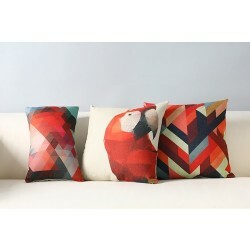 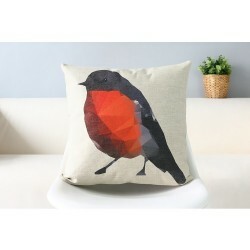 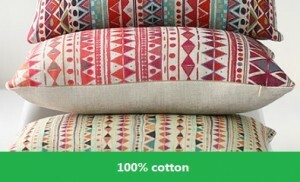 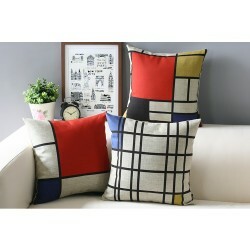 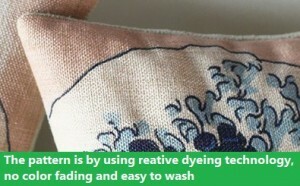 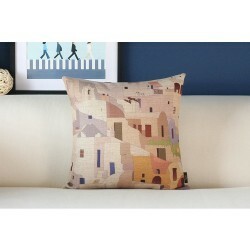 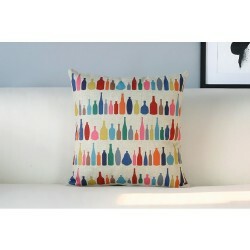 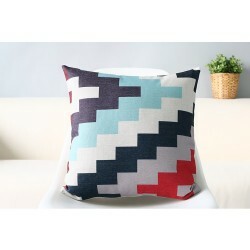 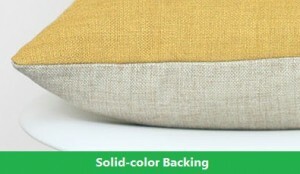 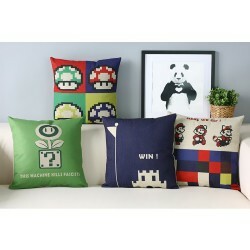 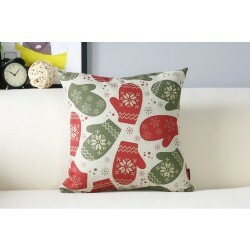 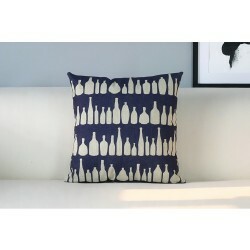 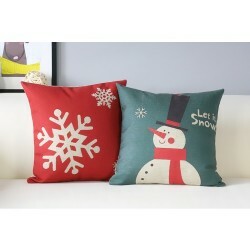 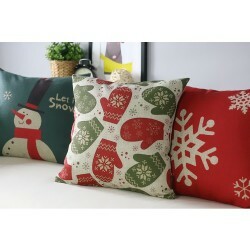 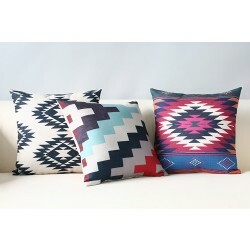 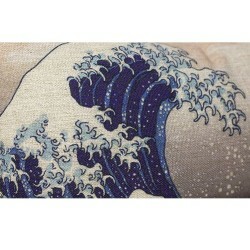 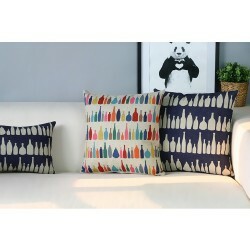 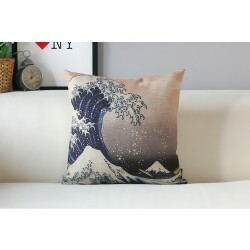 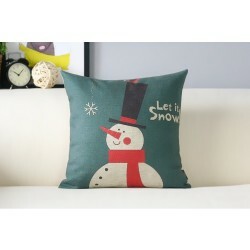 This unique cushion would make a great statement piece for your living room or bedroom. 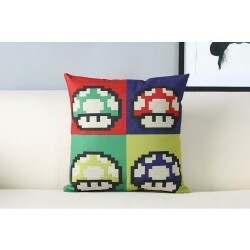 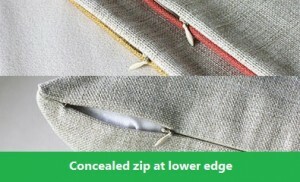 It would also make the perfect gift for those who like something a little different.